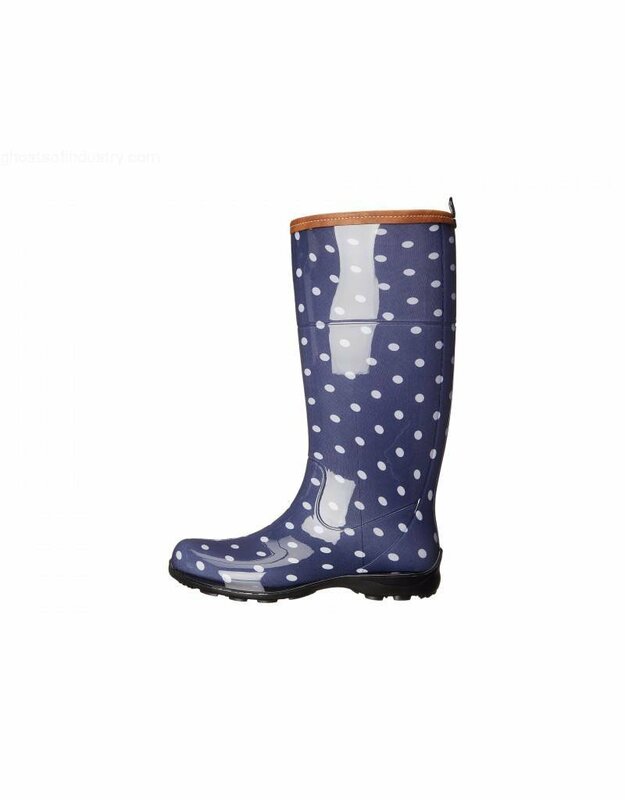 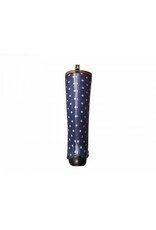 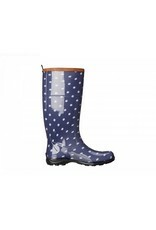 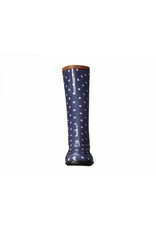 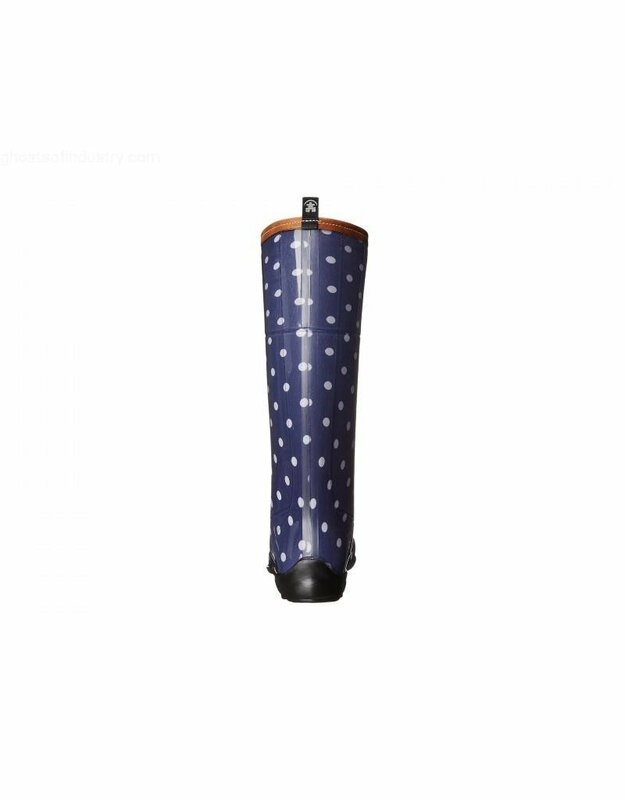 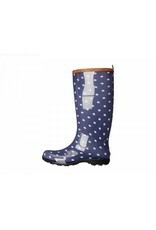 With their perfectly stylish and fun dot print, Kamik’s Pepper women’s rain boots lead the must-have list. 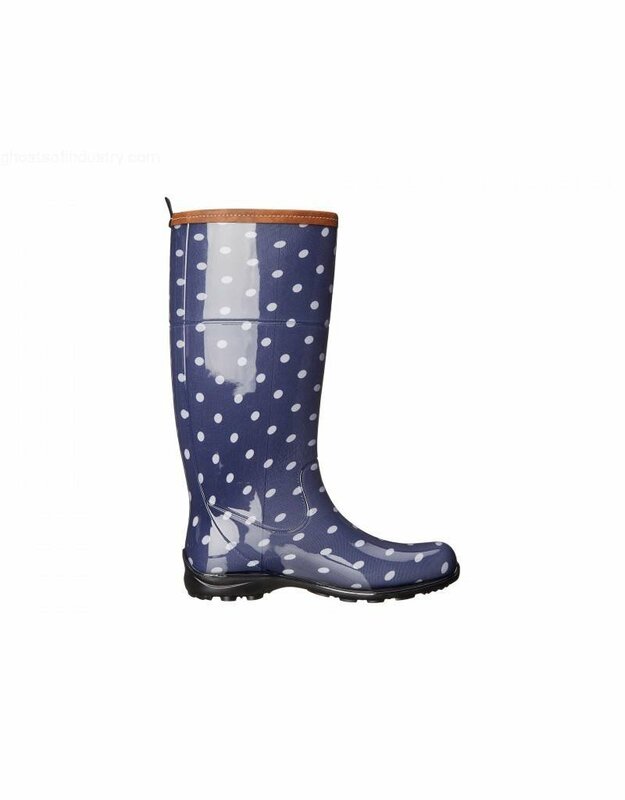 These ladies’ rain boots are 100% waterproof and provide exceptional comfort thanks to a cushioning insole, making them perfect for busy days out with family and friends. 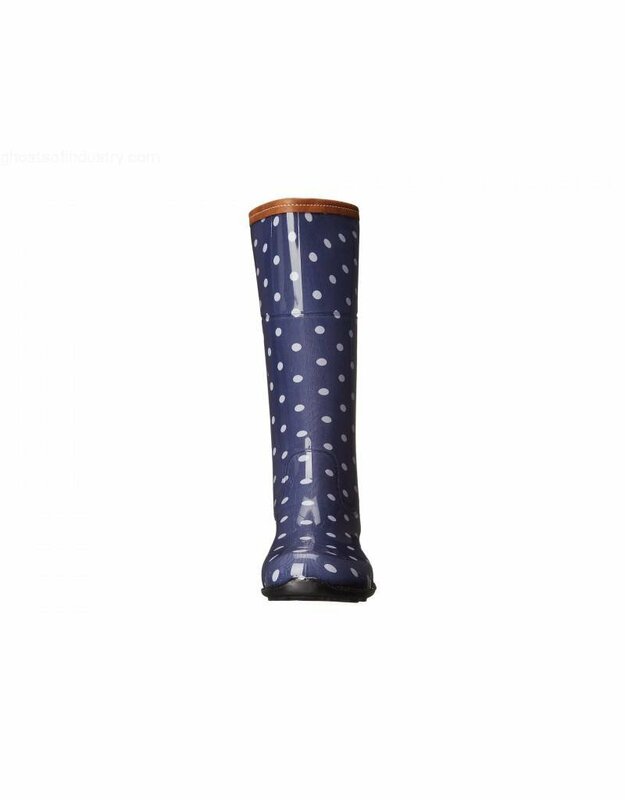 These stylish rain boots for women are made in Canada and fully recyclable.